The United Kingdom is undergoing several transportation transformations. First, there’s the Crossrail project, a 73-mile rail line going east to west through London, with 26 of those miles underground through central London. The £15.9 billion ($24 billion) project began in 2009 and is expected to reach full operation by 2018. Now, a similarly grand project is ramping up with the planning for High Speed 2 (HS2), a high-speed railway to connect London to Birmingham, Leeds, and Manchester, and potentially all the way to Scotland. 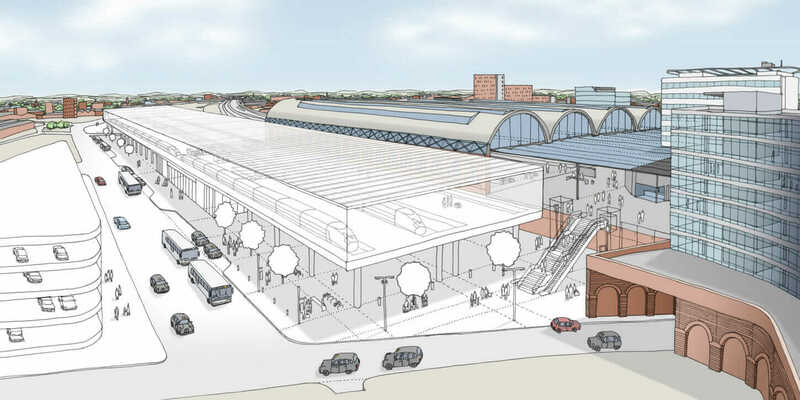 There are two phases planned to date, with the 119-mile London to the West Midlands as Phase 1, and a Y-like connector to both Manchester and Leeds as Phase 2. 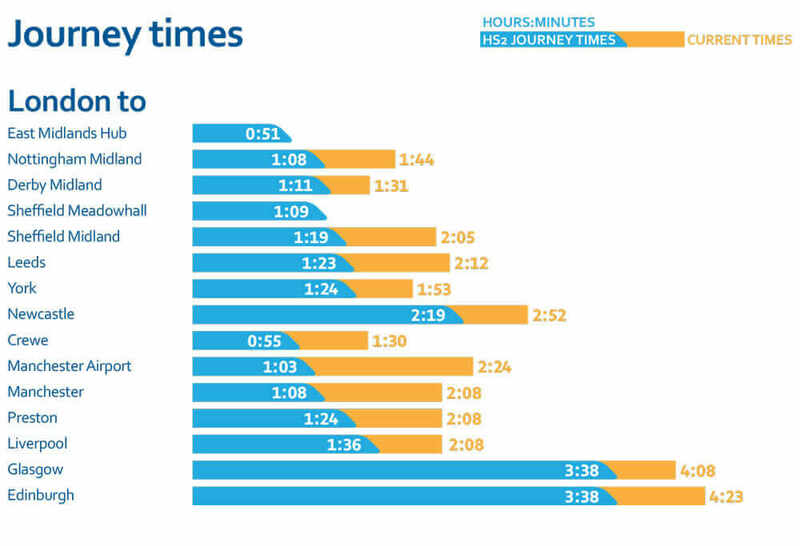 This is HS2 because the Channel Tunnel Rail Link is being retroactively dubbed High Speed 1 (HS1). HS1 had its financial difficulties and controversies, but 20 years later it has proven popular and economically beneficial for both France and the UK. HS1’s £5.8 billion ($8.7 billion) cost was a stretch for the country, but much lower than the projected cost of £43 billion ($65 billion) for HS2. To say the least, the investment is huge. Since January 2017, the HS2 project has done a great deal of outreach and analysis to justify its big spend. Like most infrastructure projects, it’s not enough to say that this will speed travel times and provide more efficient transportation options. It also needs to be tied to quality of life and demonstrate a benefit for all citizens. HS2 is a complex technical system, involving power, communications, earthworks, structures, tracks, control systems, noise mitigation, and much more. The project also has many more stakeholders than most, given its national scope and the impacts it will have on cities and the countryside. With such a large and intricate project, delivering on time and on budget is a significant challenge. Building Information Modeling (BIM) is seen as central to that delivery effort, allowing the project to collect and communicate via data that is tied to a detailed visual model. Using BIM for education of stakeholders is also of supreme importance. In the initial report tasked by the Department of Transport to deliver this new network, the correlation between current rail capacity constraints to the south of London and poor connections to the north have helped to unbalance the national economy. HS2 is not just an engineering project; it’s also a political project. And it must fit into an overall strategy for the nation with benefits for the whole country. The long timeline, with Phase 2 projected for completion in 2033, means that imaginations and patience will need to be in place. 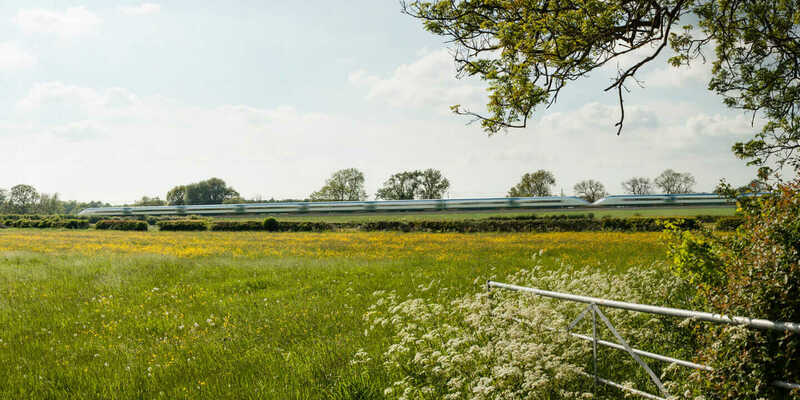 A recent report titled “From HS2 Towards a National Transport Strategy” paints a picture of the country being connected with a high-speed spine that is much more than a transportation story.